No zoom available for this picture! 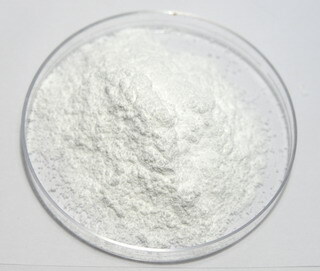 Indium Sulfate - In2(SO4)3 is a white, water soluble, hygroscopic solid. Its an important source for the production of Indium Metal.